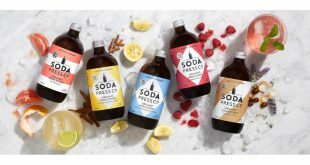 Rok Kombucha has teamed up with Monde Nissin Australia to roll out its product along independent East Coast grocery aisles. 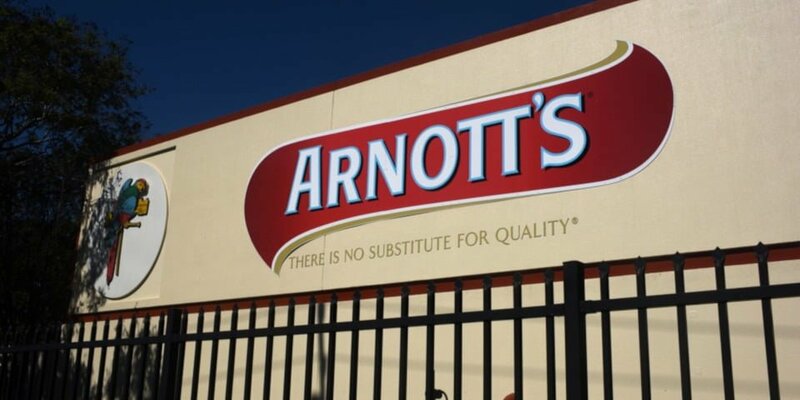 This August, Rok forged a new relationship with Monde Nissin Australia. It describes the distributor as “one of the country’s most innovative and dynamic for the grocery market”. Monde Nissin is already responsible for the distribution of Nudie, Wattle Valley, Black Swan and Peckish. 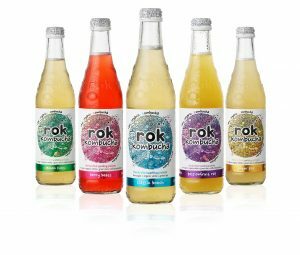 Rok says the new partnership gives retailers the chance to supply their customers with Rok’s “premium, organic and authentic” kombucha. 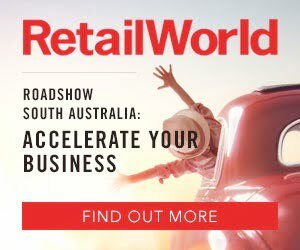 “Securing a quality, national, chilled distributor such as Monde Nissan Australia gives Rok Kombucha the means to access and penetrate the kombucha segment within the independent grocery market,” Rok Kombucha Co-founder and Managing Director Amanda Carroll said. 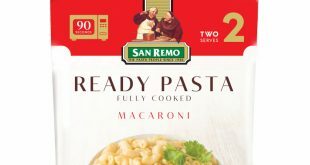 “Monde Nissin Australia is widely regarded as the best distributor in the country for independent grocery. 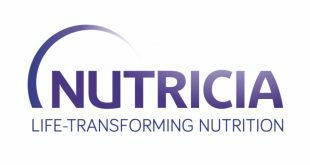 It has extensive experience bringing premium products to the market, like Nudie Juice, the premium juice offering in Australia. The Monde Nissin deal isn’t the only good news for the drinks company. Rok Kombucha is fresh from its ‘Business of the Year’ triumph at the 2018 Telstra Margaret River Region Business Awards. It also won in the ‘Small and Sensational’ award category and beat a field of 12 finalists to win ‘Business of the Year’. The awards took place at a gala event on August 29.